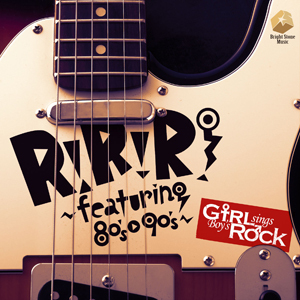 12/19(水)リリース Girl sings Boy’s Rock 1stアルバム「R!×R!×R!～featuring 80’s-90’s～」詳細発表!! Girl sings Boy’s Rock番外編オムニバス企画、「rinrinrin COLLECTION」2/13(Wed)リリース! !